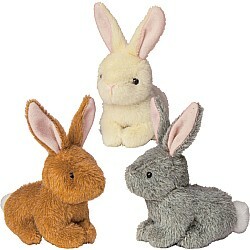 The cute, the soft, and the cuddly. 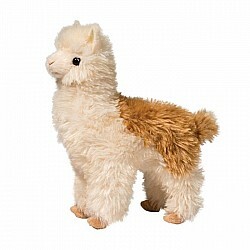 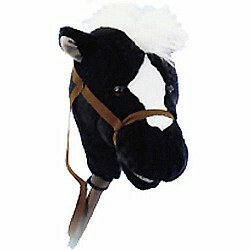 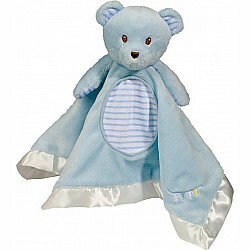 Plush toys provide comfort and can be used for imaginative play, as children give their stuffed toys names and have them act out certain scenes. 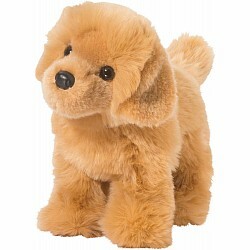 In some cases, they can also prepare children to interact with and take care of live pets. 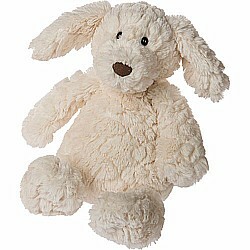 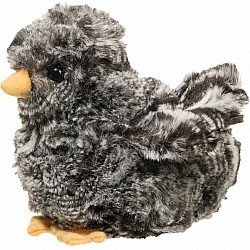 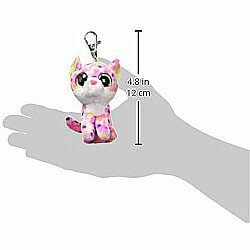 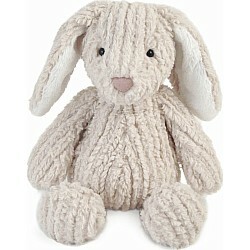 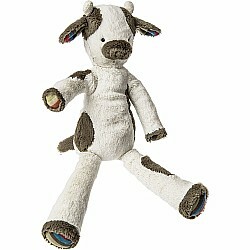 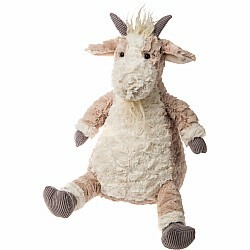 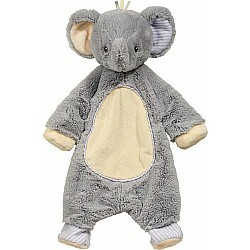 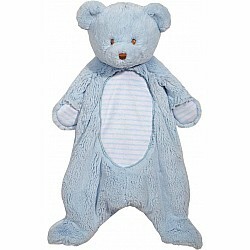 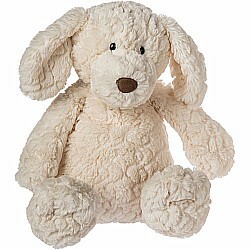 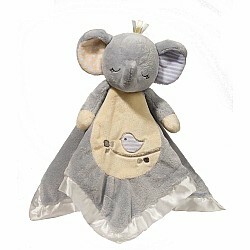 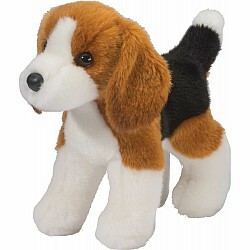 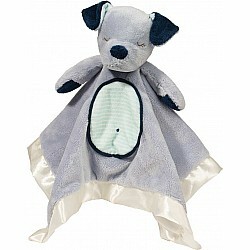 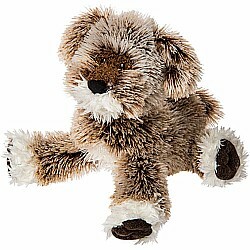 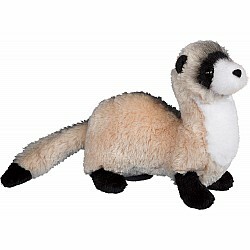 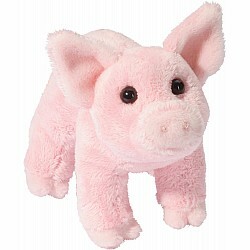 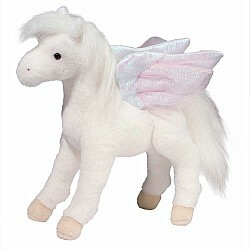 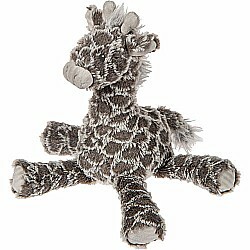 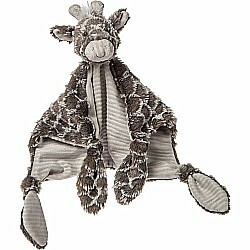 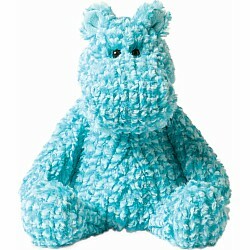 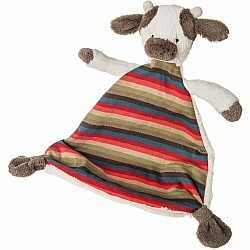 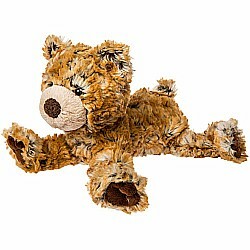 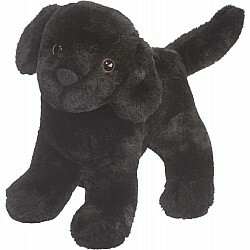 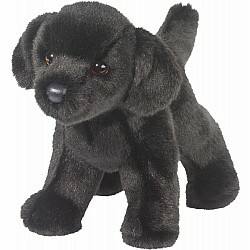 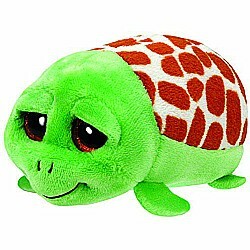 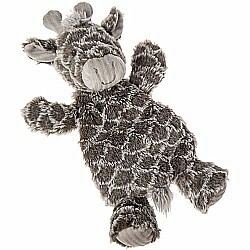 Plush is a popular gift choice for a wide age range, with many great options for baby gifts.